Mike Lebarre was born in the City of Chicago in 1955 attended the Chicago Public schools and graduated from William J Bogan High School in 1973, attended Moraine Valley Community College. Mike has been married to his wife Mary Ann since 1982. Mike & Mary Ann moved to Palos Hills in 1982 and raised two children Elizabeth and David. Mike is a small business owner; he owns and operates a camera store in Oak Park, IL. Mike has spent much of his adult life as a volunteer, serving as a Director of USA Hockey as well as the President of the Amateur Hockey Association of Illinois. He is the co-founder of the Chicago Blackhawks Special Hockey team a hockey program for people with special needs. Mike is a member the Amateur Hockey Association of Illinois Hall Of Fame. 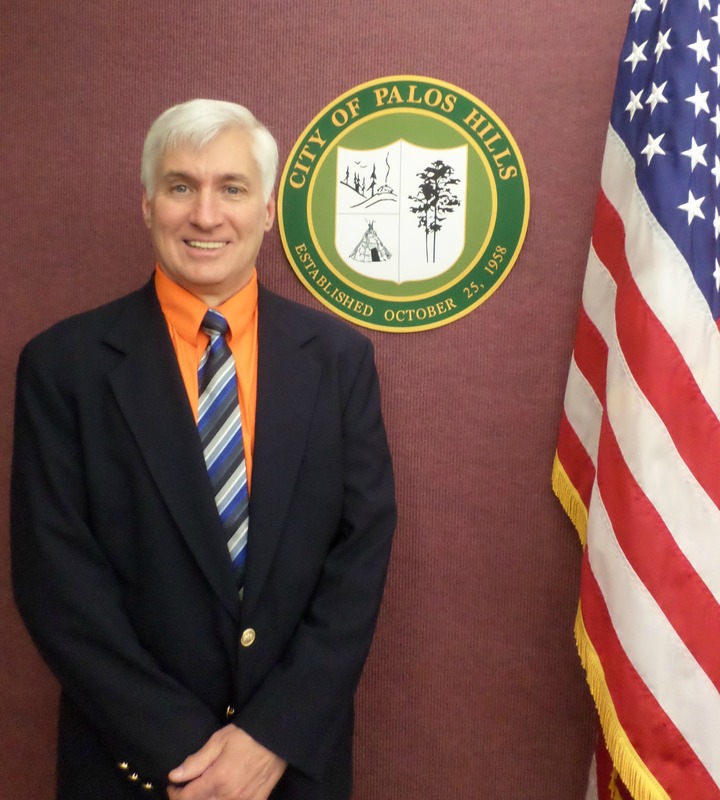 Mike has an elected member of the North Palos School District 117 School board and a past Palos Township Trustee. Mike is also a member of the Palos Lions Club.